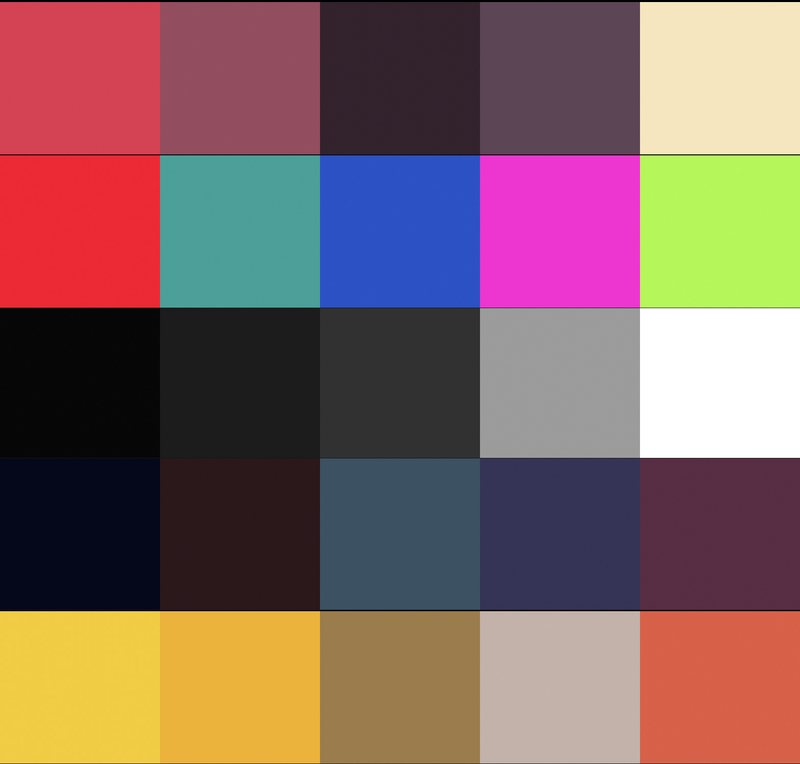 Using Adobe Kuler, I selected a variety palettes based on my references. From there, I filtered them down to find the ones that spoke to me in conjunction with the brief. Here are the 4 color variants that I decided to test my HUD with and then the final refined version.